With nearly every big tech company having entered the race for self-driving cars in the past 10 years, one name has remained conspicuously absent. The fact that it’s Amazon, a company that has made no secret of its desire to automate as much of its business as possible from factories to distribution to last-mile deliveries, makes it all the more surprising. Yet, as Google and Uber and Alibaba and Apple and others have made major investments in self-driving tech, Amazon has stood idly by. Until last week that is, when Amazon invested in autonomous technology start-up Aurora. Does this mean that we should expect to see Amazon robo-taxis cruising around streets soon? That’s unlikely. Amazon isn’t in the transportation business and, despite its vast logistics operation, it would be surprising to see it step into the mobility race the way Google has with Waymo. Amazon trucks with Aurora technology under the hood and driverless Amazon delivery vans dropping off packages at your door is a safer bet since Amazon, as a business, is more interested in moving goods than in moving people. In this respect Aurora was an obvious choice. The start-up is only two years old and hasn’t narrowed its focus or hemmed itself into any one niche within the self-driving space. 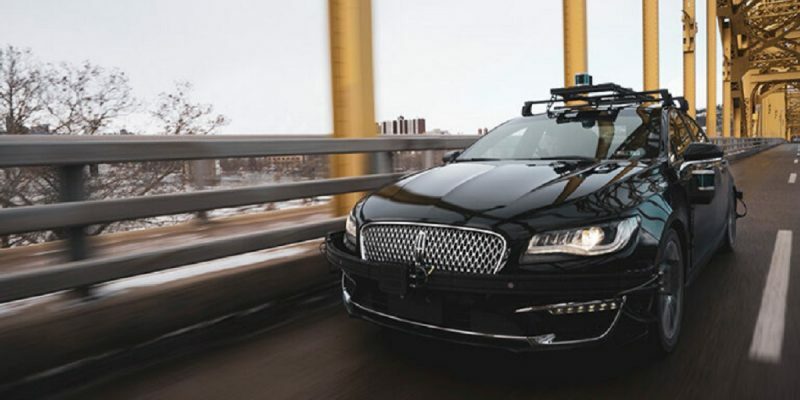 It’s working on what it calls the Aurora Driver, a full stack of software, hardware and data services that any automaker can integrate into its vehicles for fully autonomous driving. It has already partnered with three carmakers, Hyundai, Volkswagen and the Chinese electric vehicle start-up Byton. 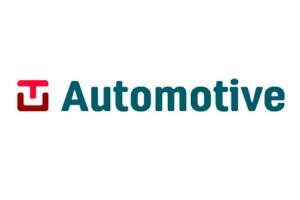 It’s rumored to be announcing a fourth partnership soon but it doesn’t have any solo allegiance the way Argo AI has with Ford or Cruise Automation has with General Motors. Volkswagen tried to purchase the start-up in 2018 but was turned away given Aurora’s desire to remain open to the entire car industry. Amazon surely likes that. There’s another thing that makes Aurora a smart bet for Amazon – it may be young but it has some of the most experienced and legendary names in autonomous tech on its team. That starts with their co-founder and CEO, Chris Urmson, who helped lead Waymo in its early days. Aurora’s chief product officer, Sterling Anderson, helped lead Tesla’s Autopilot team and its chief technology officer, Drew Bagnell, helped found Uber’s Advanced Technologies Group. In an industry where one of the most significant challenges is attracting and keeping talent, Aurora has a leg up on its competition. It’s already built a team that’s more than two hundred engineers strong, split between Pittsburgh and the San Francisco Bay Area. It says it plans to use its latest funding to continue the building process across engineering, PR, HR and operations divisions. If Amazon begins to experiment with the autonomous delivery of goods, it won’t be the first company to the party. Ford has been working with Domino’s Pizza for years and now has a partnership with the delivery service Postmates. GM Cruise has a pilot underway with DoorDash, and Walmart revealed at this year’s CES that it plans to start piloting driverless van deliveries with autonomous start-up Udelv in 2019. That’s a busy landscape but should Amazon jump into the action, its sheer size and strength in logistical operations would immediately vault to the front of the pack.